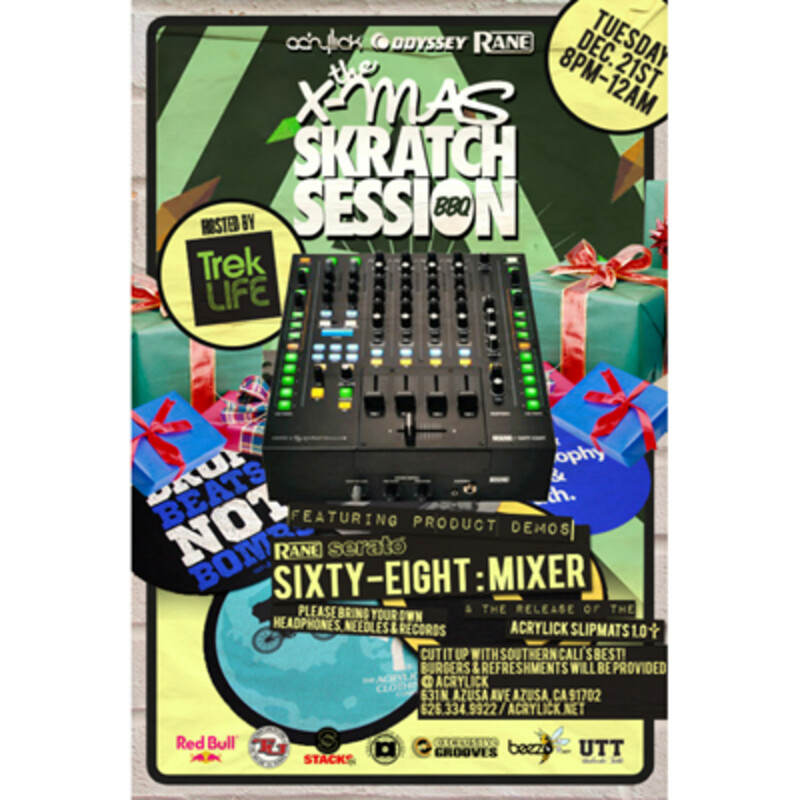 The DJ Companies Odyssey, Acrilick, and Rane are putting on a Christmas Scratch Session BBQ in Azusa California tomorrow! I wish we had BBQ weather here on the east coast, but the local west coast readers should go check it out! They are going to have Rane 68 Mixers there on hand for DJ's to use. All you have to do is bring your own headphones, needles, and records and get in a quick session. There will also be other product demos and giveaways...Details and videos inside. Acrylick Sessions in Azusa, CA on 5/31! If you are in the Azusa, California area next Tuesday may 31st, then you should head on over to the Acrylick Store where they will have Four DJ setups, a Drum Set, and Drum Machines for some all out DJ Session Madness! All DJ's are welcome to do their thing on these open setups. I wish I was in the area because I definitely wouldn't pass up this opportunity to jam out with fellow DJ's and producers. Check inside for Video links to previous sessions and for the complete address. Here we go again! 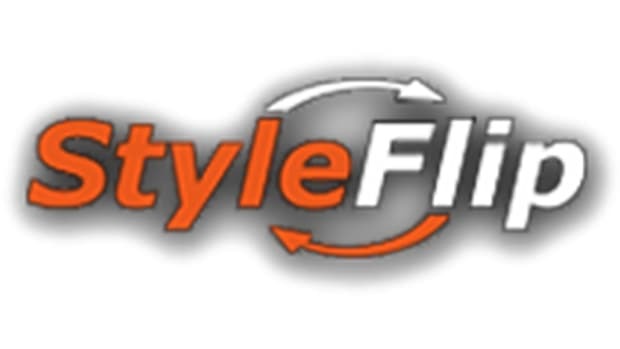 StyleFlip.com just keeps them coming with new vinyl skins week after week to keep up with all the new gear that is upon us. StyleFlip has now released a few new Vinyl Skin templates including the all new Numark X5 and the Rane Sixty-Eight Mixers! 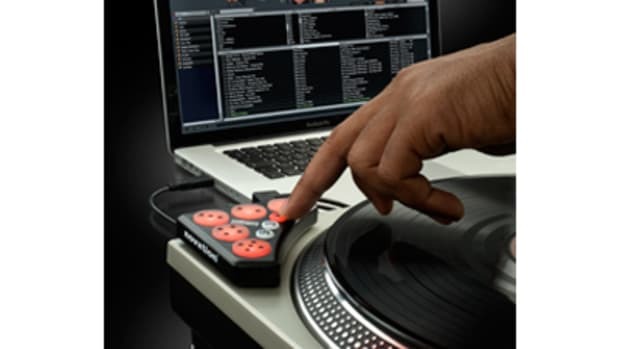 This time they also have new skins for other Numark devices like the MixDeck, M6, iM1, iDJ3, iCD Mix 3 and the DM 950. Rane and Akai have a few other releases too. Details and press release inside. 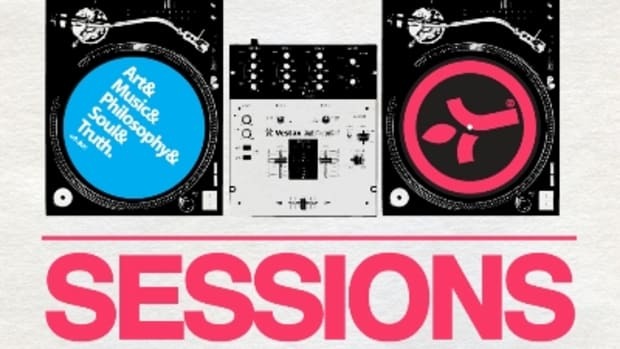 The next Acrylick x Novation Spring Scratch Session will be held on January 19th 2012 at 8PM at the Akrylic store in Azuza, CA. 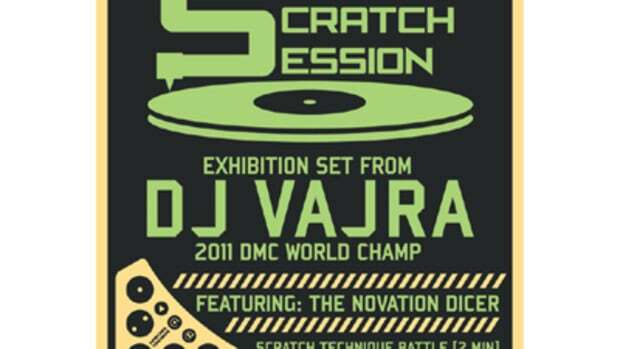 They will have DJ Vajra (DMC 2011 DJ World Champion) on the music tip and the show will be hosted by Trek-Life. They will hold a Scratch Technique Battle (2 Minutes) for a Pair of Novation Dicers and More. It's also the Post NAMM Kickoff Party! They promise to have regular setups with 5+ mixers and 10+ turntables with Novation Dicers hooked up for anyone to use. Check out the details inside! The rumors have now been confirmed! Just in time for the DJ Expo which kicks off tomorrow, Rane has unleashed the Beast! The newly announced Rane Seventy-Two Mixer and Twelve Turntable Controller are a reality. The Rane Seventy-Two mixer is a two channel battle mixer which looks like a Pioneer DJM-S9 with a screen in the middle and three Rane Magnetic faders. 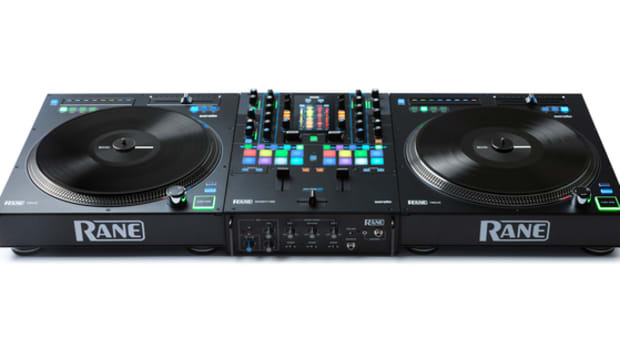 The Rane Twelve Turntable Controller is a solid all metal digital turntable that does not use a needle or tonearm for sound, but rather digital USB connections to work with Serato DJ. Scratch DJ Academy, the DJ School founded by hip hop legend Jam Master Jay, invited DJ Booth staff-member Aaron into its Miami studio for an all day DJ training session. In this post, Aaron recaps his day learning the basics of mixing and scratching from the experts at the academy. 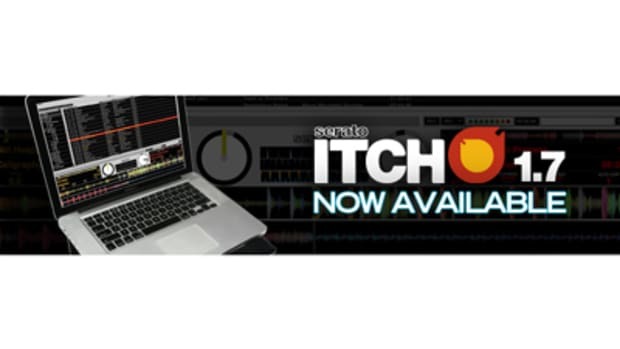 For those of you out there that are using the Serato Itch DJ Software with your media controllers; there is a new update available for free download at the Serato RANE itch website. Update Details and links inside after the jump. 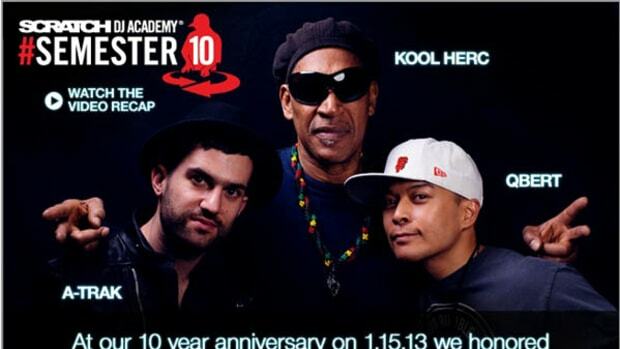 The Scratch DJ Academy just celebrated their 10th Year Anniversary on January 15th, 2013 with heavy hitter DJ's such as DJ Qbert, ATRAK, and Kool Herc on hand in the NYC Scratch Academy to put their skills on display and show you what can be learned through the curriculum. 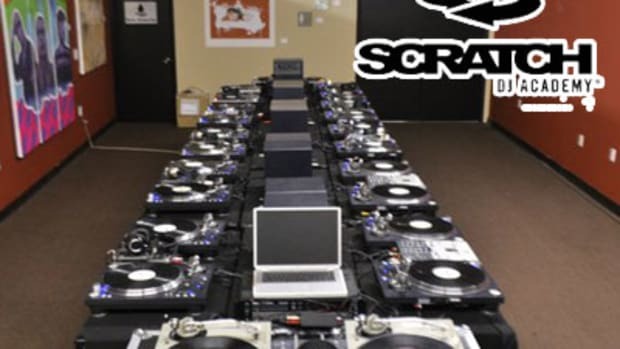 The Scratch DJ Academy is the absolute best place to go if you want to learn how to DJ and produce music with hands-on experience, lessons, and advice directly from industry professionals and experts. Check out the video performances from the event and enrolling class information after the jump.